One of the main goals of our law practice is to help clients turn legal problems into better situations for themselves and their families. We achieve this goal by fighting hard for them—inside and outside of the courtroom. 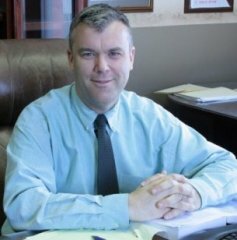 At the Law Offices of Shawn P. Hammond and Associates, located in Augusta, Georgia, we never hesitate to provide the best possible legal representation when your family's future is at stake. 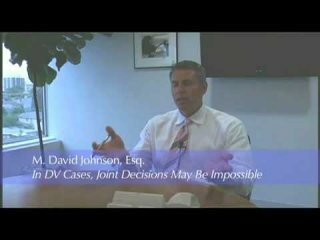 Divorce: We can help clients deal with all aspects of divorce in Georgia, from child support and custody to visitation and division of marital property. Child custody: During a divorce, child custody is often one of the biggest sources of conflict. Parents worry that they won't be as close to their children. We can help protect your rights and the best interests of your children. Grandparents' rights: Under Georgia law, grandparents sometimes have rights to the custody of their grandchildren. We can help you find out more. Take action by calling our law firm. Child support: Parents often wonder if they are not receiving enough or paying too much under the Georgia child support guidelines. 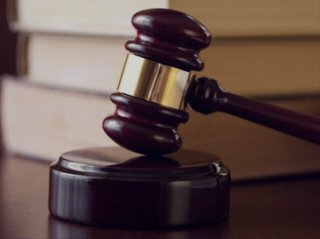 Enforcement and modification of orders: When someone isn't paying on a child support or spousal support order, we won't hesitate to ask the court to hold them in contempt. Paternity and legitimation: Legitimation actions are brought in juvenile court in Georgia. Experienced in that court system, we can help you understand and enforce your rights. 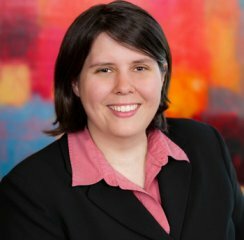 Domestic violence: In addition to working for Safe Homes of Augusta, a woman's shelter, Shawn Hammond completed graduate-level work in psychology. He knows how hard it can be for people to face domestic violence, so he fights hard to help them take action. Stepparent adoption and termination of parental rights: When families change, we can help. 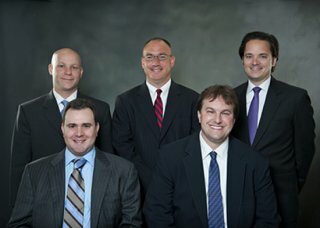 To speak with us about family law, call 706-993-2785. We offer free initial phone consultations to help you turn your legal concerns into workable solutions for you and your family. jvous aimes [x3] laurene tu peux pas imaginer a kel pt tu ns mk!! !